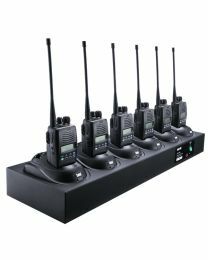 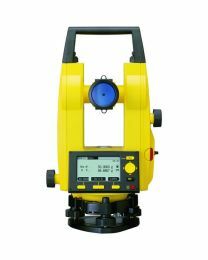 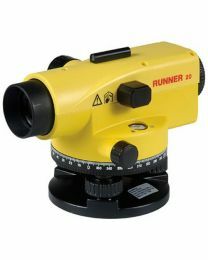 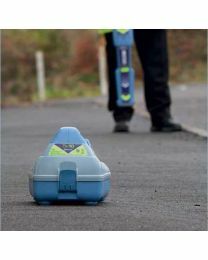 The Hireman has a wide range of surveying and detection tools and equipment available for hire across London. 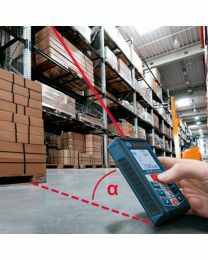 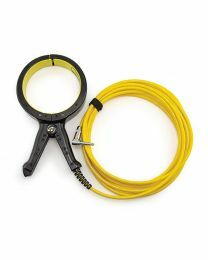 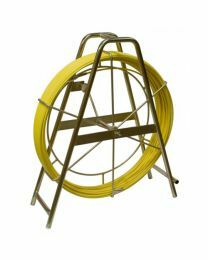 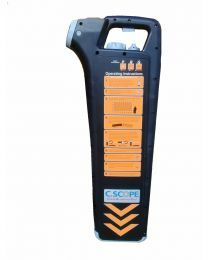 Our cable avoidance tools, pipe locators and signal generators all help you avoid costly and unneccesary damage by scanning areas and pinpointing the position and path of specific cables and pipes. 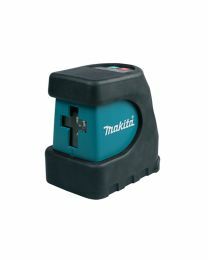 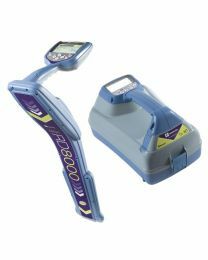 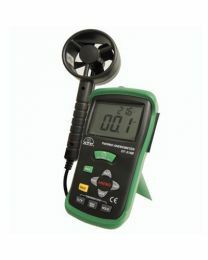 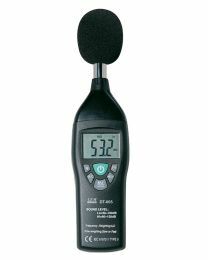 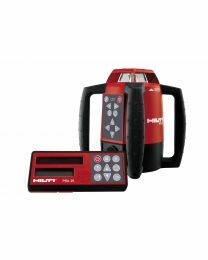 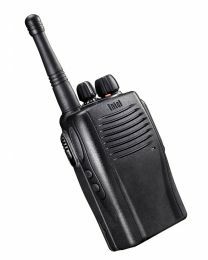 We also offer tools to help detect moisture, measure noise levels and detect any hazards beneath the surface of a wall. 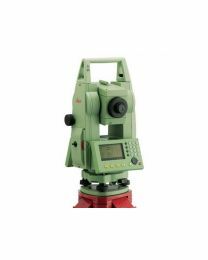 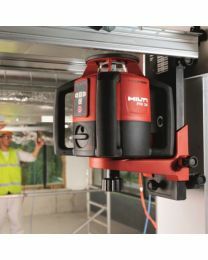 Other surveying tools include a variety of different levels, like laser levels and trusty dumpy site levels to help you get those walls and ceilings measured exactly right.